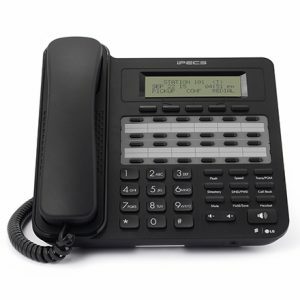 iPECS eMG80 adopts VoIP technology running in optimized IP/TDM hybrid switching platform. The ability to communicate seamlessly over IP networks delivers advantages over existing hybrid technologies, permitting SMBs to access productive applications in a simple and cost effective manner. With iPECS eMG80, you can start small with 8~12 users and grow seamlessly to more than 100 ports. Employing a multi-cabinet (KSU) architecture that allows four type of basic KSU and one type of expansion KSU to configure a dynamic system. iPECS eMG80 delivers cost effective communications to small and growing businesses and affordable expandability to medium sized businesses. The iPECS eMG80 adopts advanced HTML5 based Web admin, which is an intuitive simple solution to system configuration and maintenance. The Web Manager Install Wizard presents the basic installation in a series of simple steps for an easy basic installation in English or other local languages.